Bath & Unwind is a hand-curated beauty retailer that ships worldwide. Regardless of the name, they stock all beauty products from makeup to wellness, and not just bath and body products. They now have a Spring Beauty Bag - a generous 15-piece gift with purchase when you spend £150 on site. 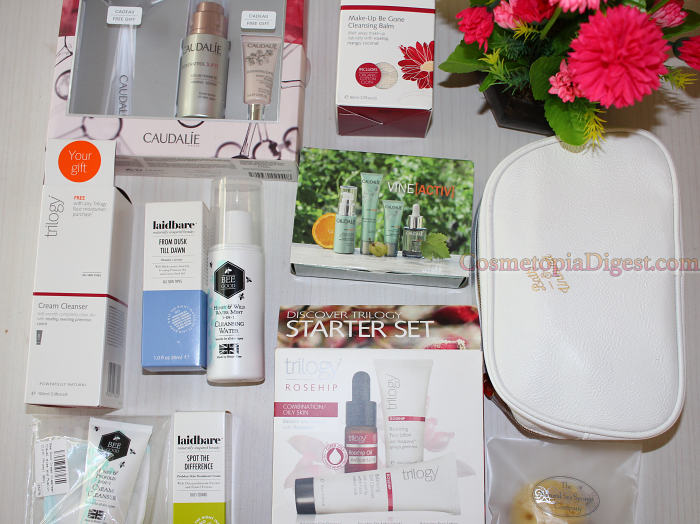 I picked just the seven products, and ended up getting another four products free with them, in addition to the Spring Beauty Bag. Scroll down for my haul video. 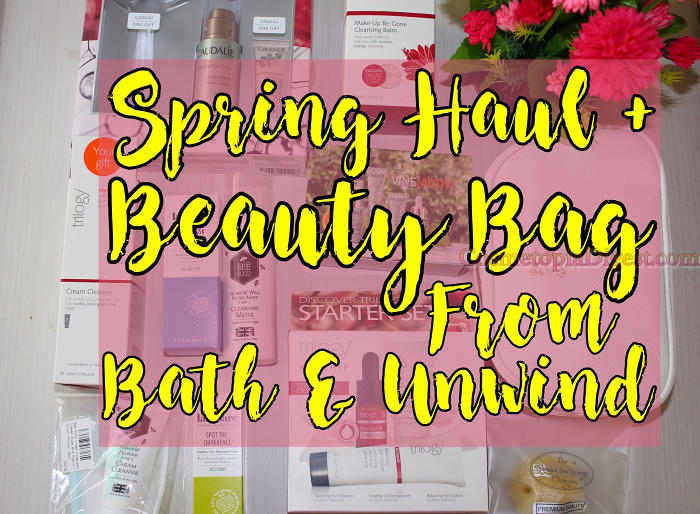 Here's my Spring beauty haul, and GWP goody bag, from Bath & Unwind. Remember to subscribe to my channel to stay updated, and to give a thumbs-up to the videos you see. To shop from Bath & Unwind, go here - they ship worldwide. Stay tuned for more video posts from me!